I've already tried changing Skipdraw to 1, changing to software mode, changing to SSE2, changing CRC hack to aggressive. (01-05-2017, 07:32 AM)jesalvein Wrote: In order to help you further with your problem, please make sure the following are all provided. 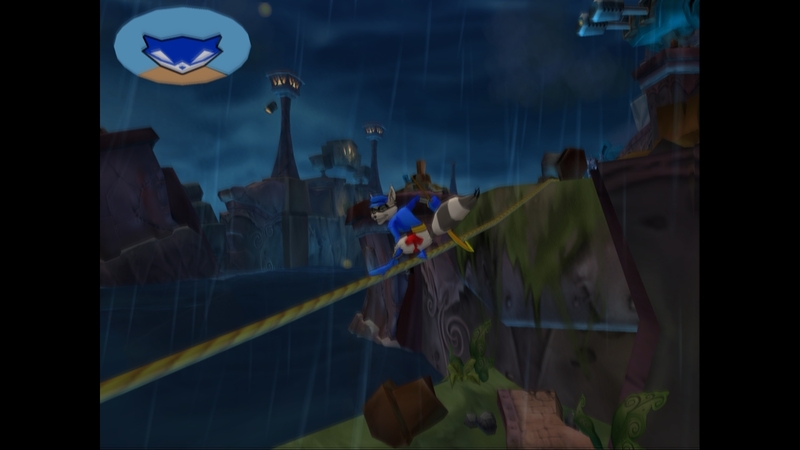 The problem is persisting in Sly 2 and 3. 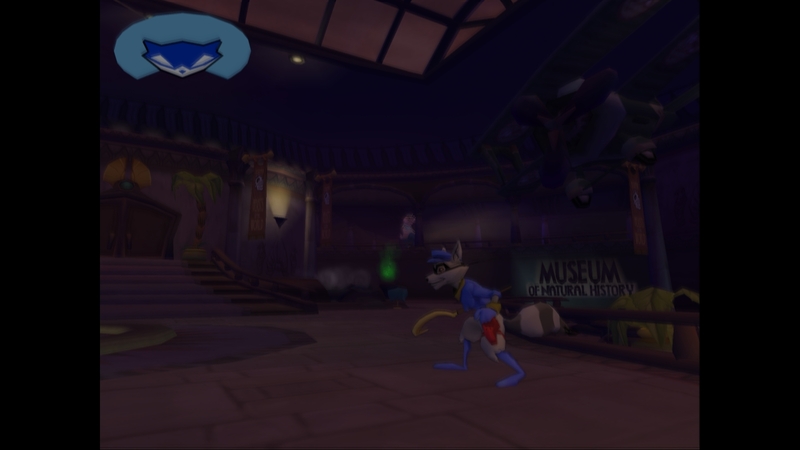 I got Sly 2 from an ISO and Sly 3 from a PS2 DVD. Try changing your interlacing setting. Bob tff usually works best IMO. (01-06-2017, 01:34 AM)CK1 Wrote: Try changing your interlacing setting. Bob tff usually works best IMO. That seems to have been the ticket! The game is much less blurry now and it's soooo much less distracting. I can live with the very slight shake that is noticeable only sometimes. thanks so much!